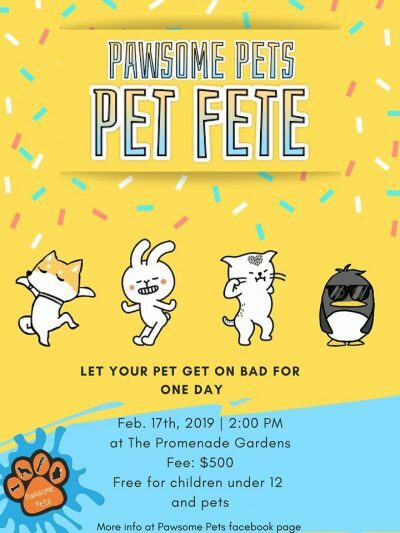 “We believe that how we treat your pets, the products we use on their bodies, and the nutritional recommendations we provide indicts who we are and how much we care about our clients. I have always loved animals. I grew up in a household where we always had pets. I started my working life at the Ministry of Agriculture, specifically at the government livestock farm as a livestock assistant. I then went on to REPAHA to study as an Animal Health Assistant and continued working with Veterinarians at the Ministry of Agriculture. I then became an entrepreneur and started a chicken farm which grew to more than 9000 birds. 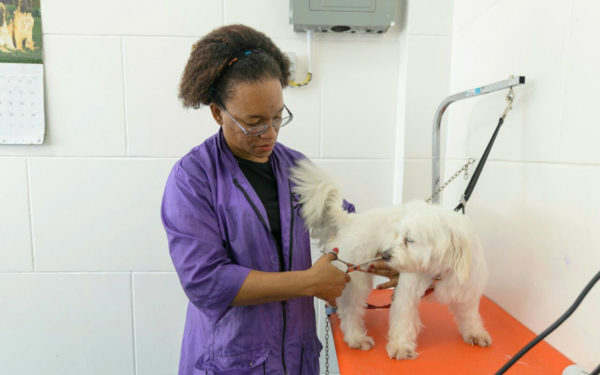 I began grooming in 2008 after my husband opened his veterinary practice and we saw the need for this additional care. After graduating from the University of Guyana and having increasing clientele, I made the bold decision to open Guyana’s first grooming parlor. The response exceeded expectations and our business continued to grow. Two years later we have expanded from 500 sq. ft to 1200 sq. ft in order to meet customer growth and to make ourselves and clients more comfortable. 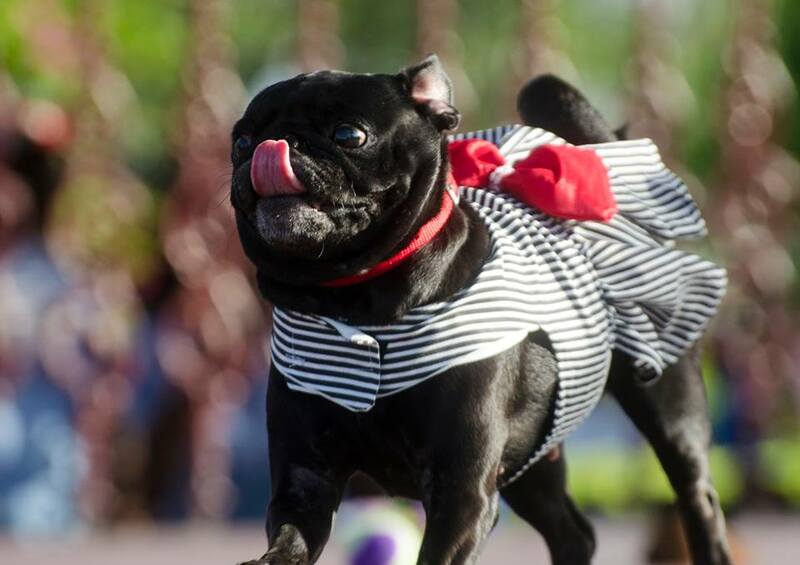 We have also added new services such as pet transporting and a limited boarding facility. “The dog barked and resisted as his owner took him into the store and after a kiss on his mouth she left as he tugged at his leash seemingly with the intention of following her. But they scooped him up and whispered comforting words in his ear and he settled contentedly on the inviting lap. 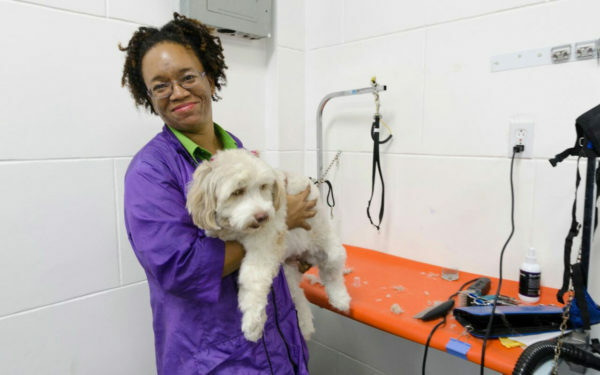 Pawsome Pets” is the name Luanna Pierre decided to use to represent her business, the first professional Pet Grooming Service in Guyana. 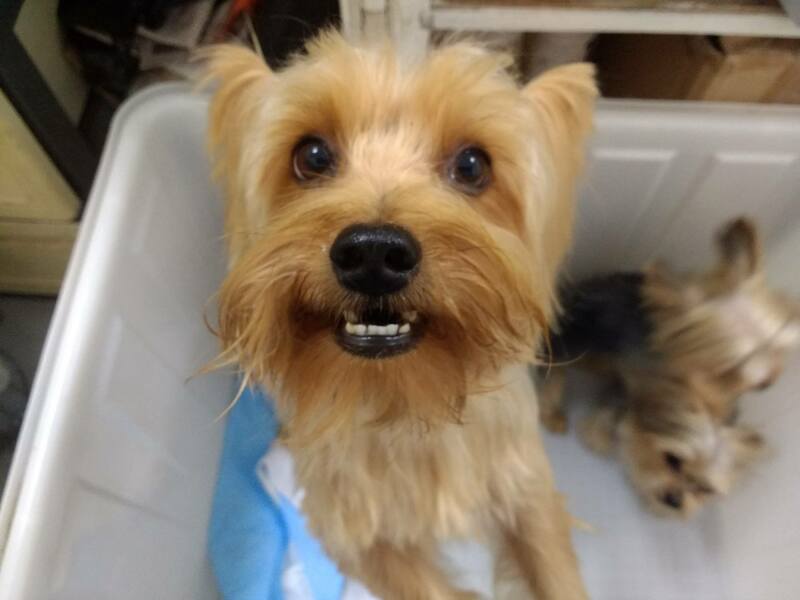 Pierre worked at an animal clinic and saw many animals being neglected in terms of grooming; and as such, this became an initiative she decided to foster. 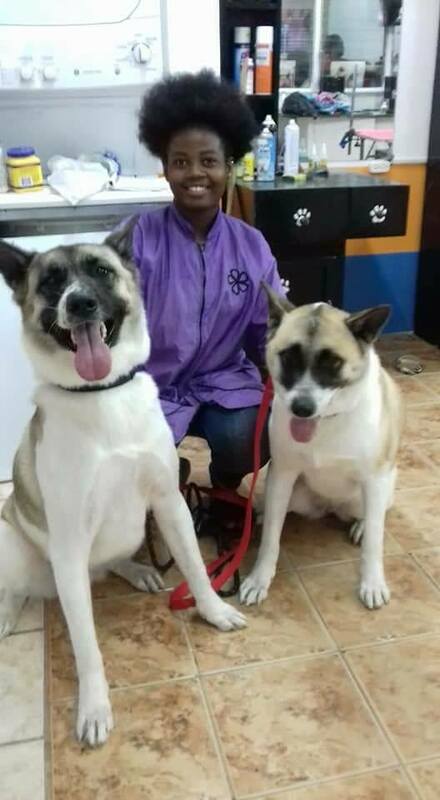 She started doing grooming part-time, whilst she studied at the University of Guyana from 2011-2015. Her greatest achievement was finishing her Bachelors of Science Degree in Agriculture. 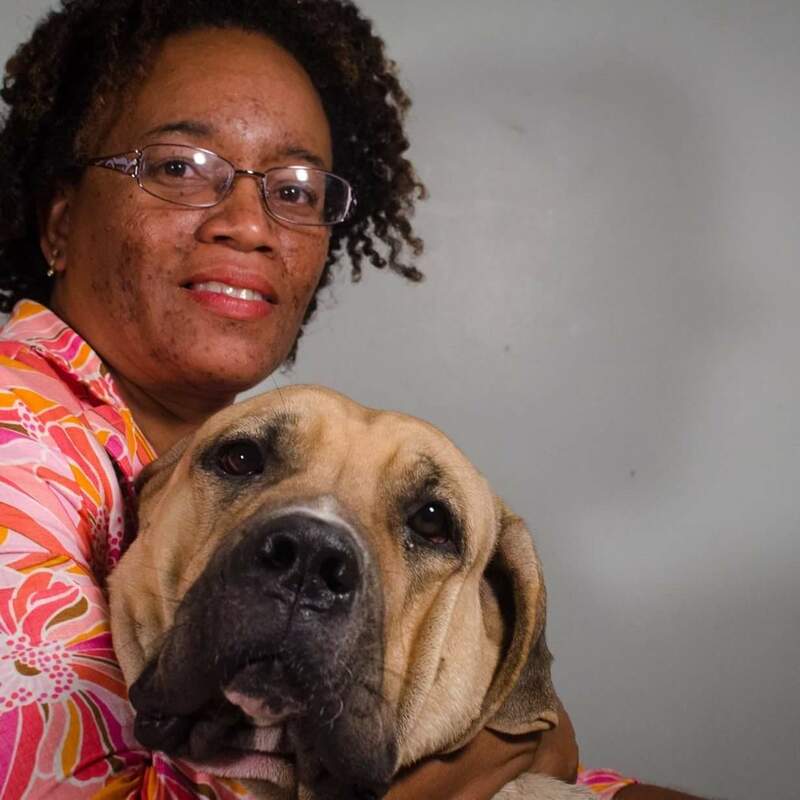 With the additional knowledge, she opted to work at the Guyana Livestock Development Agency (GLDA), but reconsidered when the desire after the urge to become an entrepreneur became greater. 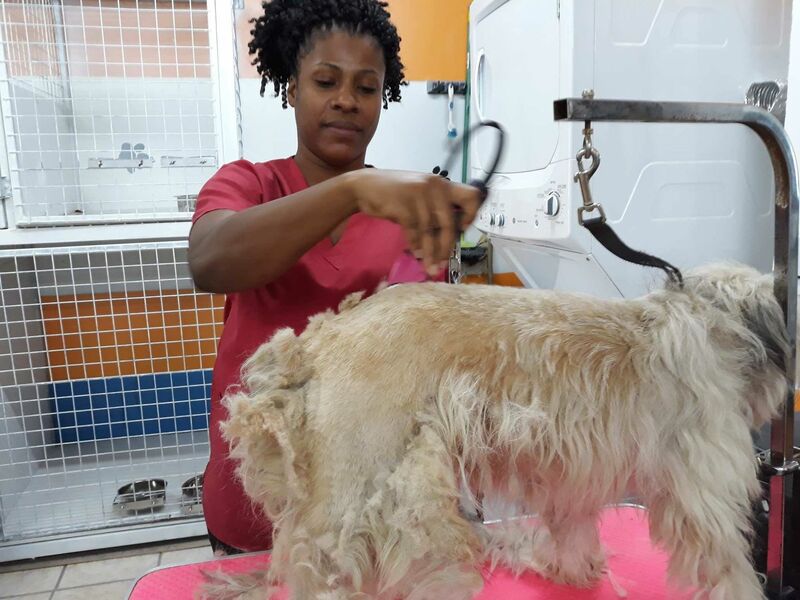 Even though there are many pet shops and dog services available in Guyana, Pierre’s business thrives on being the only grooming parlour and salon that takes care of your pets as though they are children. 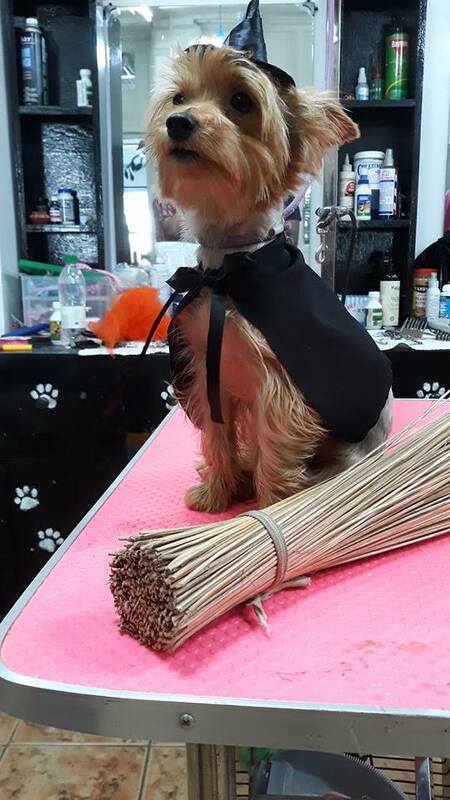 Grooming pets requires a lot of patience and for Pierre, service is very much personalised with the “your dogs are my children” motto. Do clients need to make appointments for services? 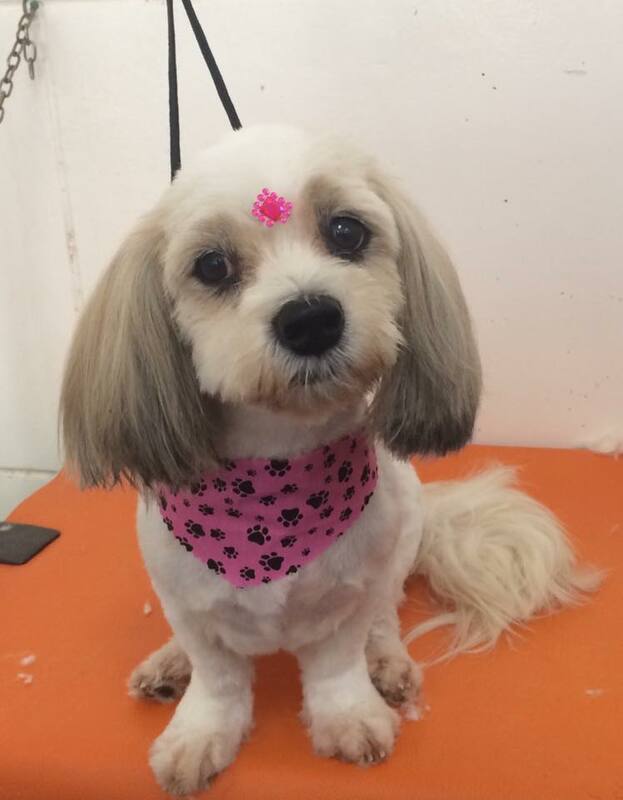 Appointments are preferred but walk ins are always welcome, we do our best to accommodate everyone. Walk-ins are accepted but appointments are encouraged, especially on weekends as most of our traffic occurs then. If you are unable to make an appointment there will be waiting time before we can accept the pet. What is the time frame for each appointment ?